Have you dreamed of owning a riverfront property? 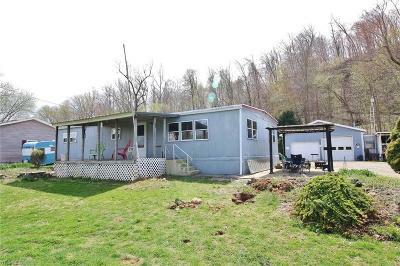 This .965 acre property offers plenty of room for family and friends, with a 3 bedroom, 1 bathroom manufactured home PLUS 2 cabins! If you need a place to store your fishing gear or boat, this property also offers a large, 2 car garage and an additional storage building. With some TLC, this could be the property youâve been waiting for. Property being sold in "As-Is" condition.